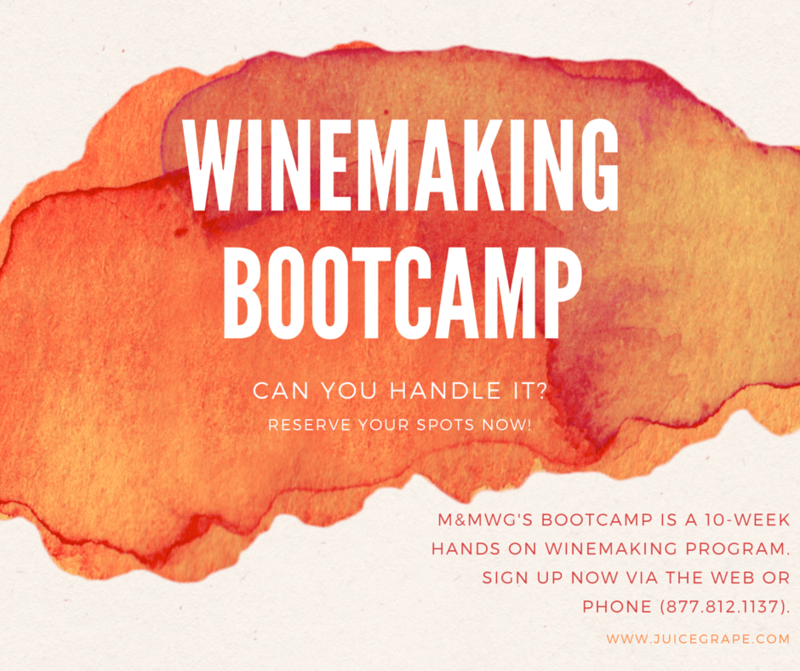 I’ve decided to participate in a Winemaking Boot Camp Class at M&M Wine Grape Company in Hartford, CT. I’m super excited because we will be making wine from grapes imported from Chile! Hopefully we will make some Malbec 🙂 I’m looking forward to learning new winemaking tricks and making new friends. I’ll make sure to share the experience here. 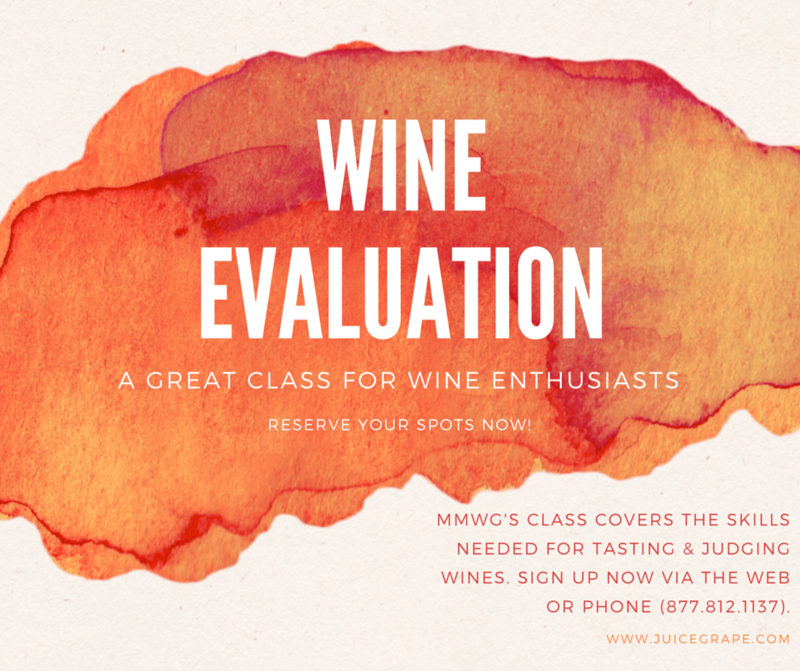 And since I’m super excited about this venture I wanted to share their winemaking and wine evaluation class schedule. You never know, there might be something that sparks your interest! 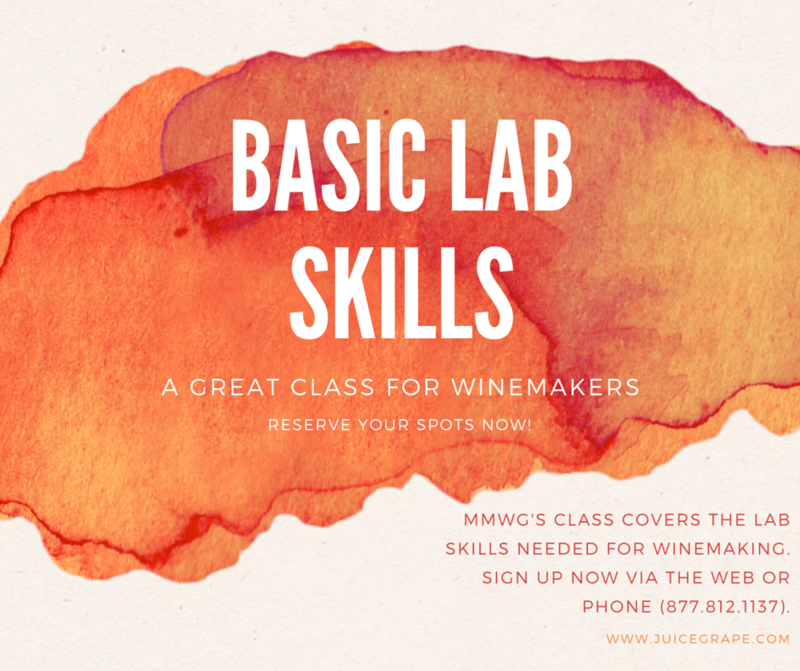 The only hands-on winemaking bootcamp in the area. No need to spend thousands. 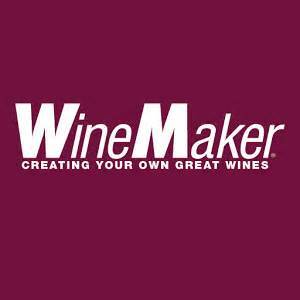 M&M Wine Grape Company is pleased to announce the start of a ten week class for beginner winemakers in the art and science of making wines. This course offers each student the opportunity of experiencing hands-on winemaking and producing their own five gallons of wine by the end of the semester. 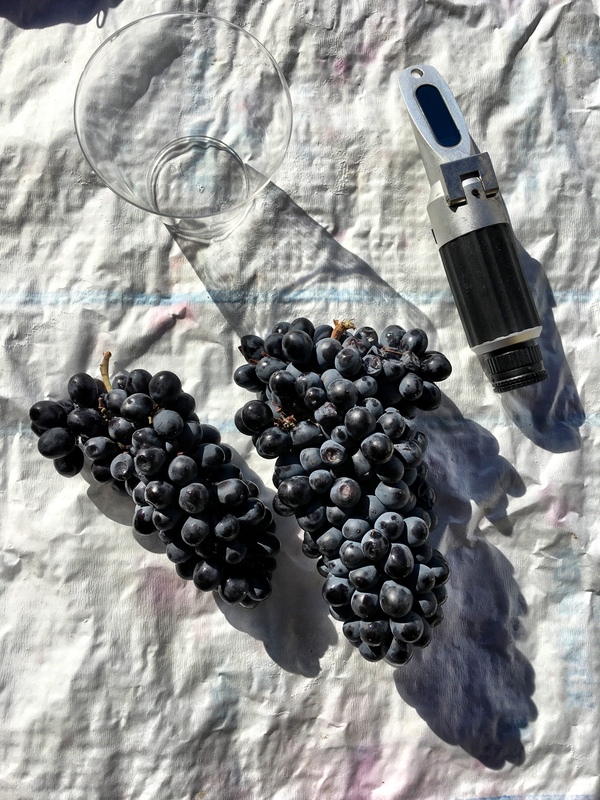 In addition to actually making wines, the course will cover the science behind modern wine making and fermentation techniques including additives commonly used by commercial wineries throughout the wine making world. 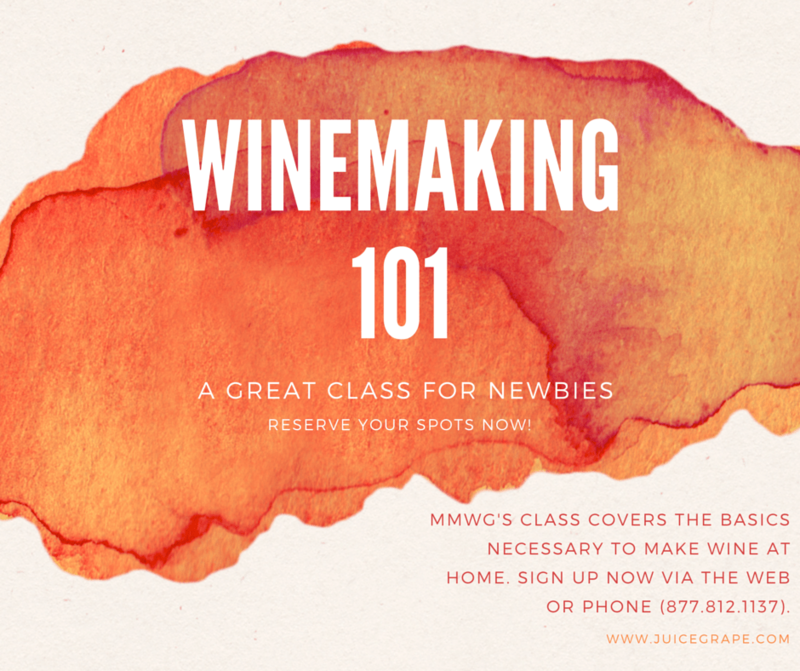 Classes will be about 3 hours each Monday evening, starting at 5:30 pm, in the offices and winemaking showrooms of M&M Winegrape Co, 101 Reserve Road, Hartford, Ct, 06118. The cost is $300/student plus the cost of grapes for the 5 gallon batch. This sounds so exiting! Oenology is such an interesting science, or rather : art! How wonderful for you to get theory and hands on knowledge first hand!